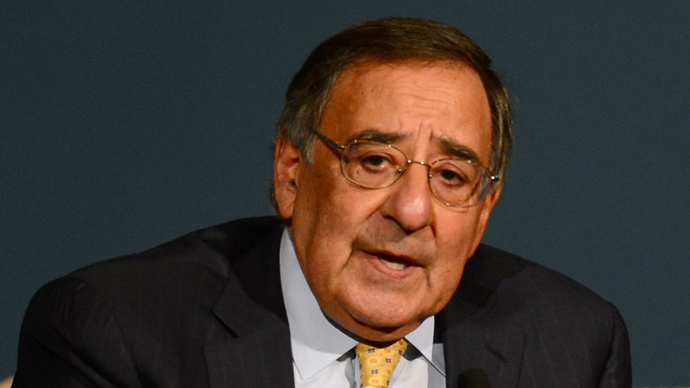 Washington fabricated several key claims regarding the 2011 mission in which a US Navy SEAL team killed Al-Qaeda leader Osama bin Laden, according to legendary journalist Seymour Hersh in the latest challenge to the White House’s narrative of the raid. “The White House still maintains that the mission was an all-American affair, and that the senior generals of Pakistan’s army and Inter-Services Intelligence agency (ISI) were not told of the raid in advance. This is false, as are many other elements of the Obama administration’s account,” Hersh wrote. Contrary to US claims, bin Laden was not located through tracking of his couriers but through a “walk-in,” Hersh wrote in the piece, which was sourced mainly by a “retired senior intelligence official,” among a handful of anonymous others. In August 2010, a “former senior Pakistani intelligence officer who was knowledgeable about the initial intelligence about bin Laden’s presence in Abbottabad” approached the CIA’s station chief at the US embassy in Islamabad to report bin Laden’s whereabouts. Once deemed reliable, the unnamed source -- later moved to Washington to work as a CIA consultant -- collected the outstanding $25 million reward offered by the US for information about bin Laden. Bin Laden, Hersh wrote, was captured by Pakistan in 2006 and kept warehoused at the expense of Saudi Arabia, which wanted to keep the Al-Qaeda leader under wraps based on Riyadh’s close ties to the jihadist group. In addition, bin Laden was also considered a bargaining chip for Pakistan against Al-Qaeda and Taliban. Once confronted by the US about bin Laden’s location following the “walk-in” source’s information, Pakistan sought increased military aid and a "freer hand in Afghanistan” from the US in exchange for bin Laden. Pakistani Army Gen. Ashfaq Parvez Kayani and Gen. Ahmed Shuja Pasha, director general of Pakistan’s ISI, negotiated and facilitated terms surrounding the raid, including the assurance that “Pakistan’s army and air defence command would not track or engage with the US helicopters used on the mission.” The Pakistani officials operated under the assumption that President Barack Obama would not trumpet the killing in public for at least a week -- which was not the eventual result. “Then a carefully constructed cover story would be issued: Obama would announce that DNA analysis confirmed that bin Laden had been killed in a drone raid in the Hindu Kush, on Afghanistan’s side of the border,” Hersh wrote. Upon reaching the facility in Abbottabad, Navy SEAL Team Six encountered no resistance, as an “ISI liaison officer flying with the Seals guided them into the darkened house and up a staircase to bin Laden’s quarters,” Hersh wrote. The “invalid” bin Laden "was cowering and retreated into the bedroom. Two shooters followed him and opened up. Very simple, very straightforward, very professional hit," the retired official said. Bin Laden was not, as the White House said, killed by the SEALs out of self-defense amid a firefight. The SEALs had so much clearance, Hersh wrote, that after the raid – which included the crashing of a Black Hawk helicopter – they were able to wait several minutes unimpeded for additional air transportation outside the compound in a resort town very near Pakistani military installations and rife with armed personal bodyguards at private residences. During the raid, bin Laden’s body was torn to pieces by rifle fire, according to the account, and parts of his body were later "tossed out over the Hindu Kush mountains." His burial at sea consistent with Islamic custom -- a claim made by US officials -- was also fabricated, Hersh wrote. The supposed cache of intelligence material taken from the compound was another lie, Hersh reported, used to justify the raid. Among the covers the US offered to protect Pakistan's part in the raid, it was alleged that Shakil Afridi, a “Pakistani doctor and sometime CIA asset," ran an independent vaccination program in Abbottabad as a front in the US search for bin Laden. Though he had helped with CIA counterterror efforts in the past, Afridi “made no attempt to obtain DNA from the residents of the bin Laden compound,” Hersh wrote. “News of the CIA-sponsored programme created widespread anger in Pakistan, and led to the cancellation of other international vaccination programmes that were now seen as cover for American spying,” he added. 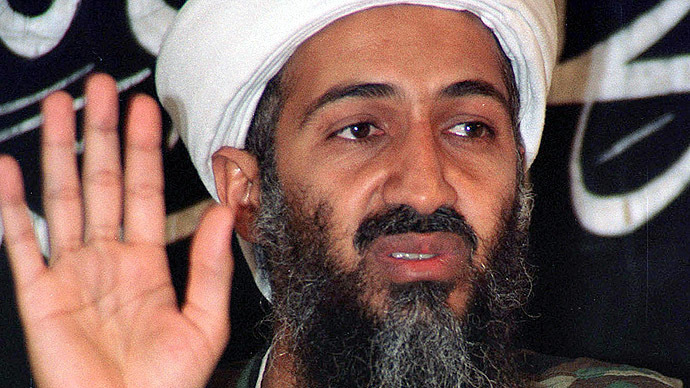 Hersh is not the first to challenge official narratives of the bin Laden raid. As RT previously reported, former SEAL Team Six member Rob O’Neill -- who was referred to only as “the shooter” in an Esquire magazine interview detailing the 2011 mission -- went public in November as the person responsible for shooting bin Laden three times in the forehead. O’Neill’s claims were disputed by another SEAL who came forward in 2012 with his own account of the raid. In ‘No Easy Day’, Mark Bissonnette, writing under the pseudonym ‘Mark Owen’, said the first person to enter bin Laden's room, the “point man,” was, in fact, the SEAL that killed bin Laden. As Hersh noted, a bevy of Freedom of Information Act requests by news outlets seeking to unearth new revelations about the raid have been denied, barring public access to photographs, videos, or DNA test results confirming bin Laden's death. 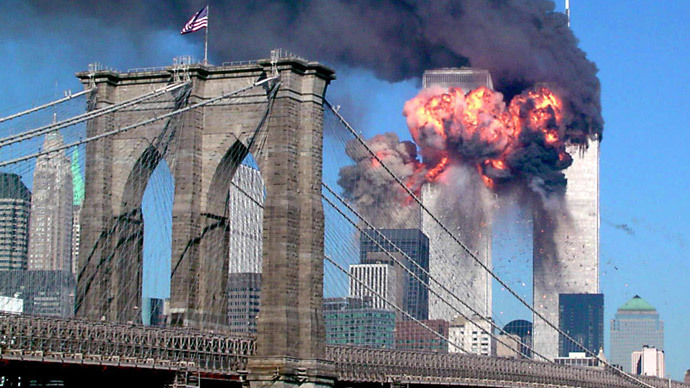 In 2010, a federal judge ruled that the US Department of Defense did not have to release such evidence to the public. An appeals court affirmed the decision in 2013. It was later revealed that “Admiral [William] McRaven [head of Joint Special Operations Command at the time] had ordered the files on the raid to be deleted from all military computers and moved to the CIA, where they would be shielded from FOIA requests by the agency’s ‘operational exemption,’” Hersh wrote. Hersh’s long, distinguished career in journalism has included major revelations of US wrongdoing, including stories that exposed, in 1968, the My Lai massacre in Vietnam and, in 2004, the detainee abuses at the US Army-run Abu Ghraib prison in Iraq. Yet his latest account is fielding pushback for "internal contradictions in the narrative he constructs," as Vox.com's Max Fisher wrote. "Why, for example, would the Pakistanis insist on a fake raid that would humiliate their country and the very military and intelligence leaders who supposedly instigated it? "A simpler question: why would Pakistan bother with the ostentatious fake raid at all, when anyone can imagine a dozen simpler, lower-risk, lower-cost ways to do this?" Fisher wrote. CIA apparatchiks predictably countered Hersh's story, as well. "The source that Hersh talked to has no idea what he’s talking about," Morell said. "The person obviously was not close to what happened. The Pakistanis did not know." Hersh told CNN he was "not out on a limb" with the story. "The story says clearly that I was able to vet and verify information with others in the community. It's very tough for guys still inside to get quoted extensively." He stood by his own reporting. "I've been around a long time," Hersh said. "I understand the consequences of saying what I'm saying." Hersh said he's waiting for the White House to deny his account. "There are too many inaccuracies and baseless assertions in this piece to fact check each one," White House National Security spokesman Ned Price said in a statement to reporters.